I thought it was about time I did some self promotion, and what better way than a t-shirt. 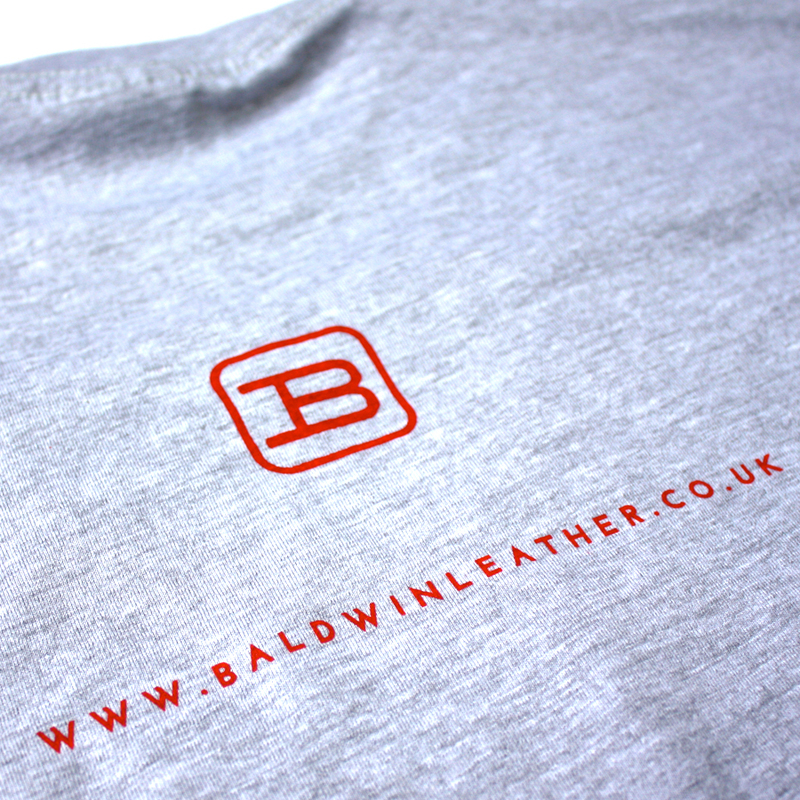 These super soft grey marl t-shirts come with my Baldwin logo on the front and B stamp and web address on the back. They come in sizes Small to XXL. 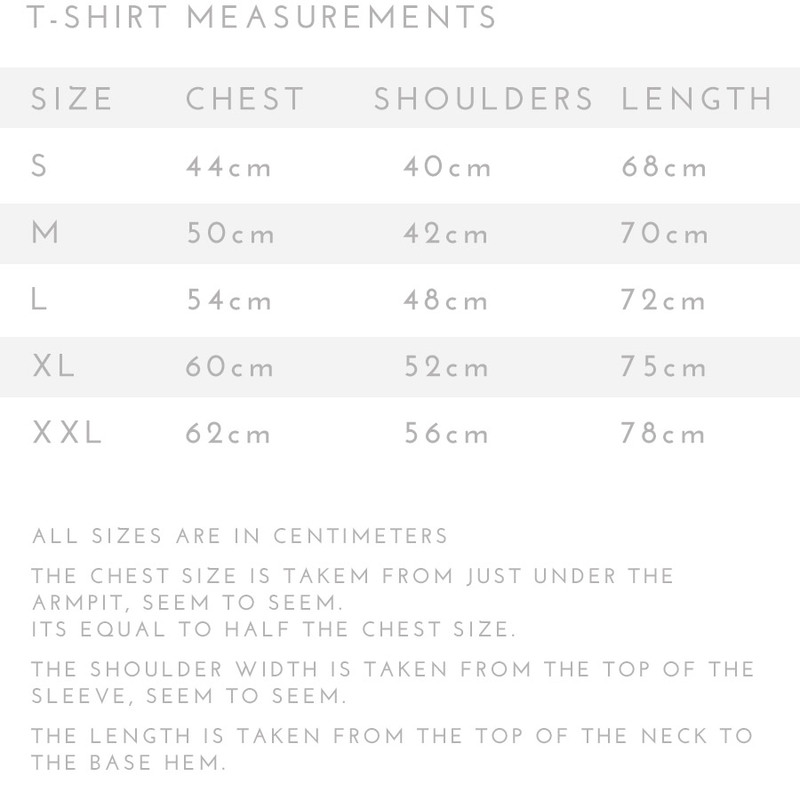 Check size chart for t-shirt measurements. Don't miss out - Limited run only!